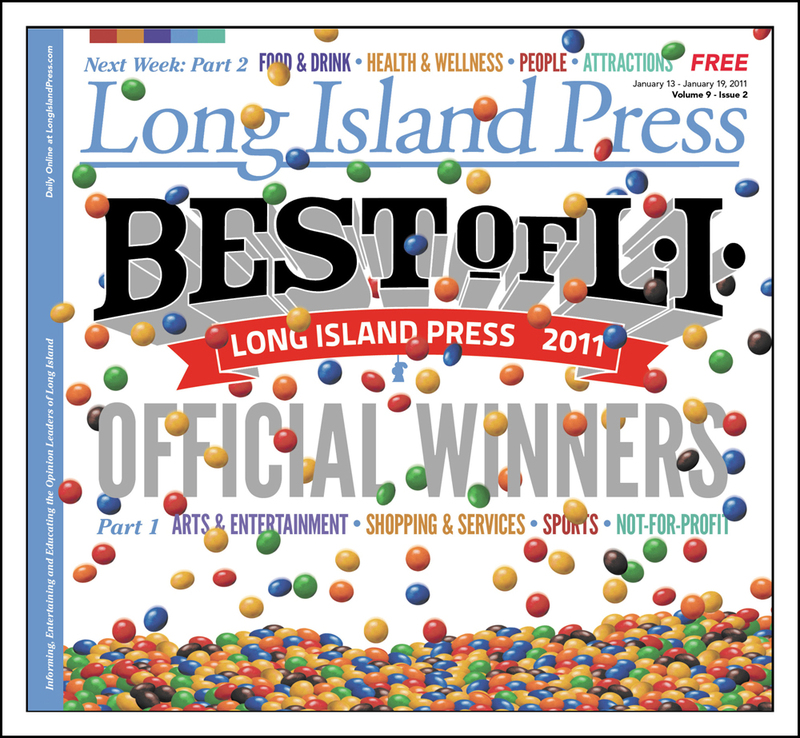 The Bethpage Best Of LI Results Are In & We Have The BEST News! 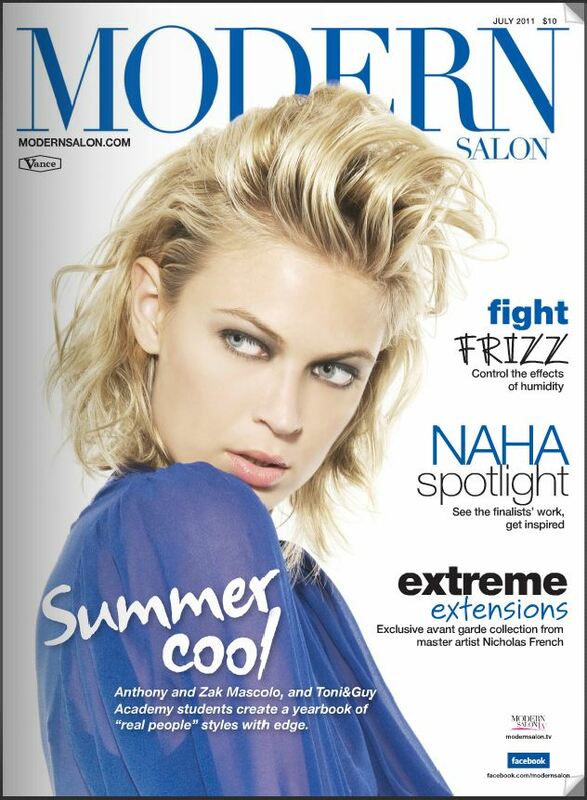 RICHARD SALON VOTED ‘BEST HAIR SALON’ ON LONG ISLAND BY BETHPAGE FEDERAL CREDIT UNION AND THE LONG ISLAND PRESS! 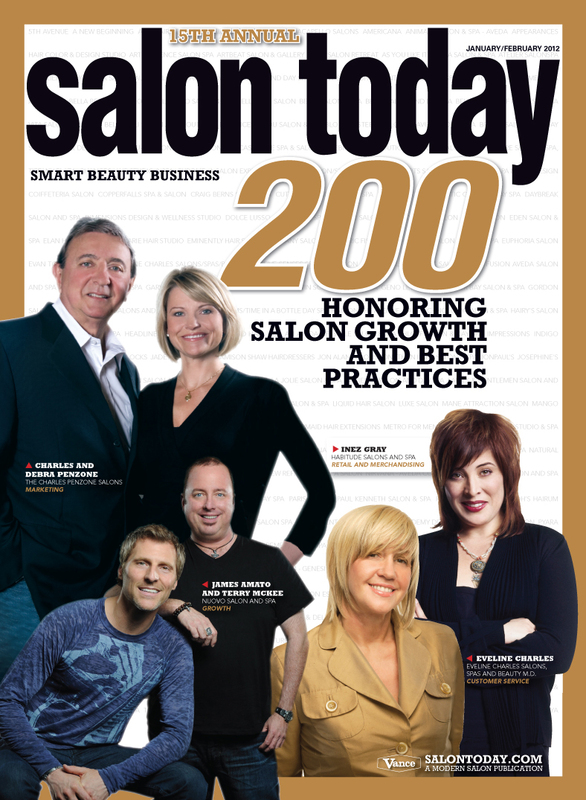 The people have spoken and named RICHARD salon ‘BEST HAIR SALON’ on Long Island! It was a long, hard-fought battle to the end, but the masses have spoken…. 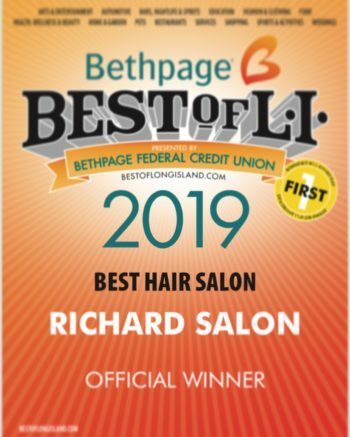 RICHARD salon – 2019 Winner ‘BEST HAIR SALON’ ON LONG ISLAND’. 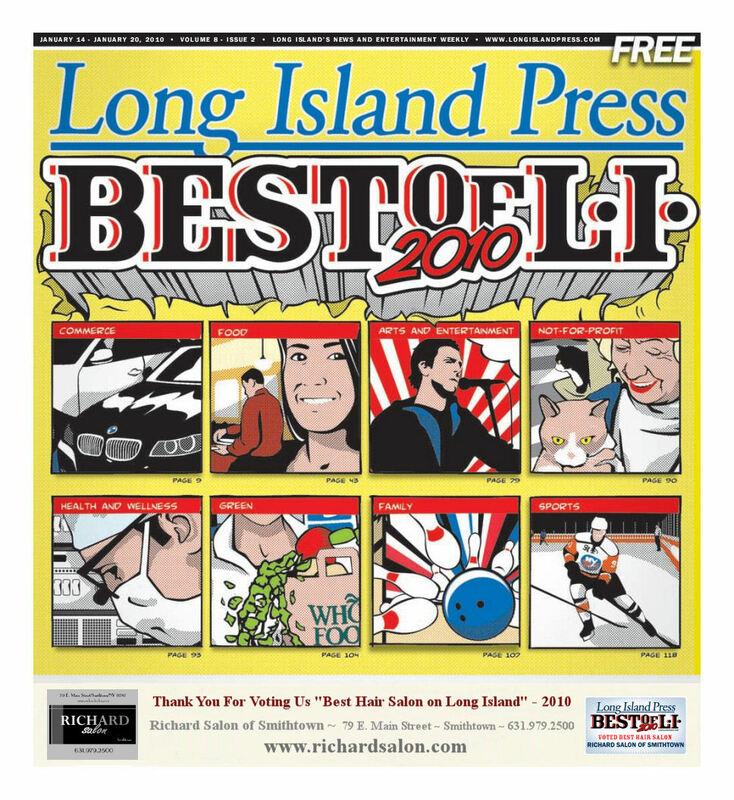 RICHARD SALON VOTED ‘BEST HAIR SALON’ and ‘BEST BRIDAL HAIR SALON’ ON LONG ISLAND BY BETHPAGE FEDERAL CREDIT UNION AND THE LONG ISLAND PRESS! 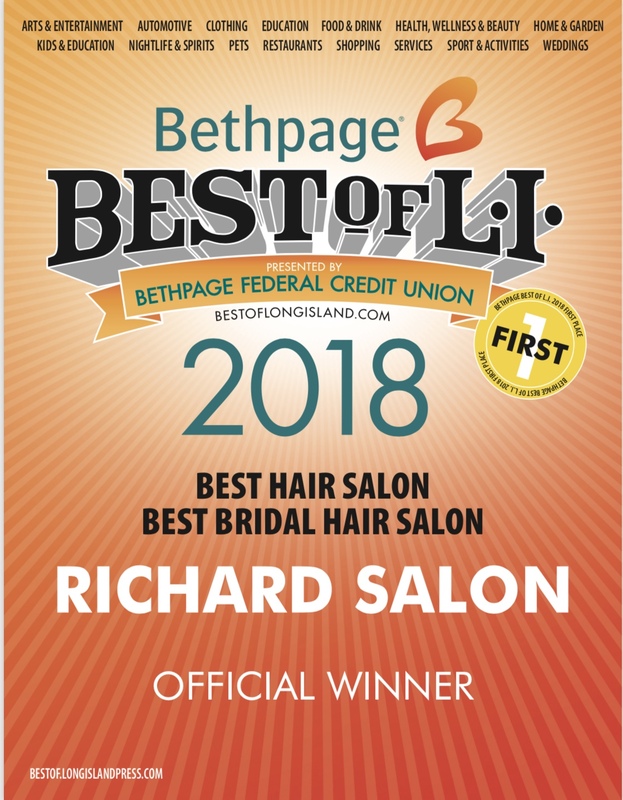 BETHPAGE, NY (January 2018) – For 2018 and for the 4th year, Bethpage Federal Credit Union and the Long Island Press have named RICHARD salon in Smithtown, NY, as the ‘BEST HAIR SALON’ as well as ‘BEST BRIDAL HAIR SALON’ on Long Island. 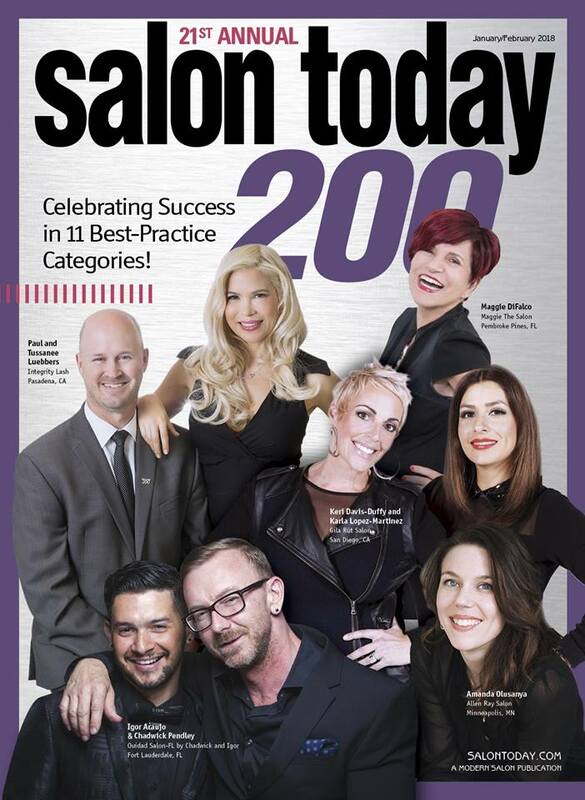 BUFFALO GROVE, IL (January 2018) – RICHARD salon in Smithtown, NY, owned by Richard Daly recently was named to the SALON TODAY 200 by SALON TODAY, the leading business media for salon and spa owners. 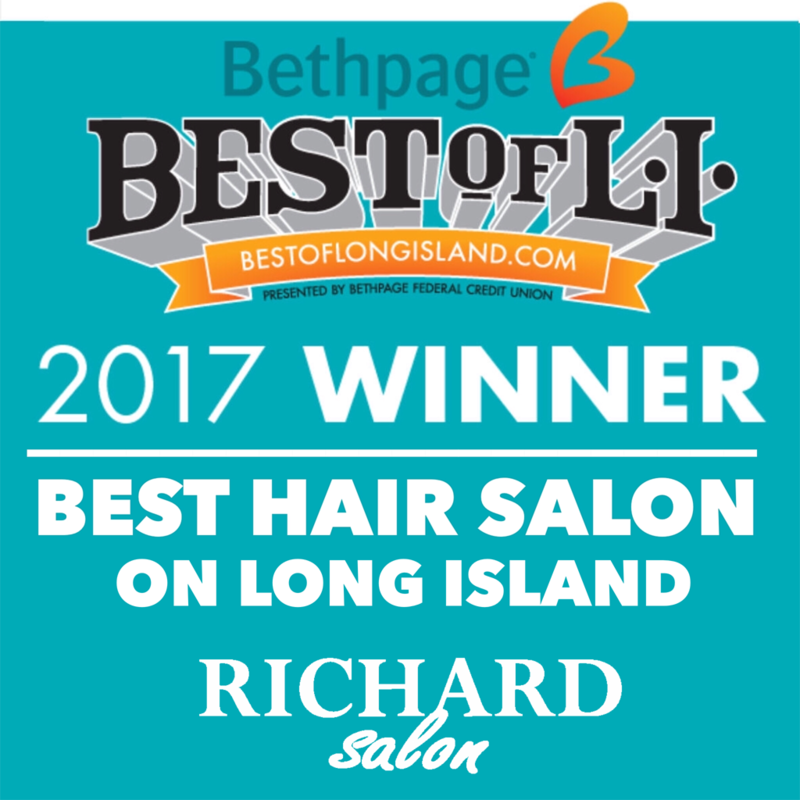 BETHPAGE, NY (January 2017) – For 2017 and for the 3rd time, Bethpage Federal Credit Union and the Long Island Press have announced RICHARD salon in Smithtown, NY, owned by Richard Daly, as the ‘BEST HAIR SALON’ on Long Island. 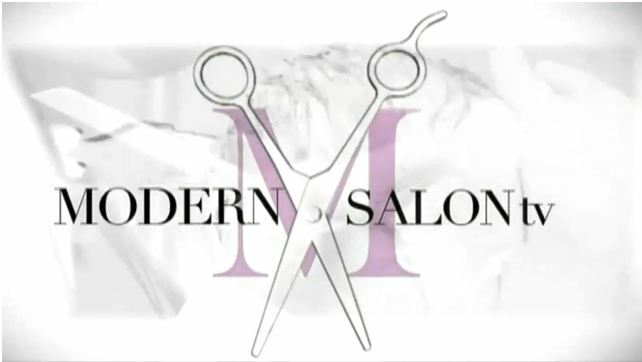 ….Though Daly, who owns RICHARD Salon in Smithtown, says we may never see the big hair of the ’80s return, he has seen an uptick in clients interested in wavy and textured hair. PORT WASHINGTON, NY (January 2016) – Richard Daly, owner of RICHARD salon had the privilege of working onstage with industry icon Nick Arrojo, along with Patrick McIvor, Paul Merritt and the ARROJO design team at the first ARROJO Expose of 2016 at the Landmark Theater in Port Washington, NY. 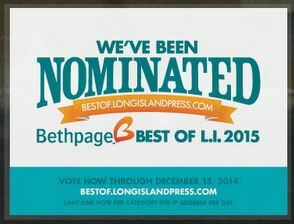 RICHARD SALON NOMINATED ‘BEST HAIR SALON’ ON LONG ISLAND BY BETHPAGE FEDERAL CREDIT UNION AND THE LONG ISLAND PRESS! 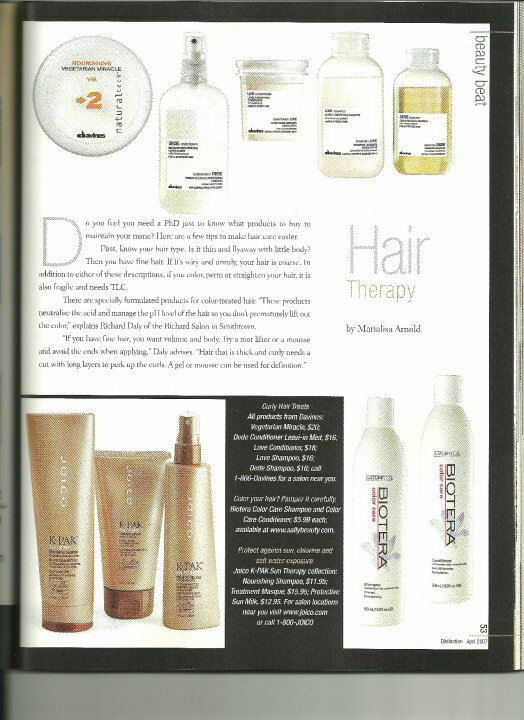 BETHPAGE, NY (September 2015) – Bethpage Federal Credit Union and the Long Island Press have announced the nomination of RICHARD salon in Smithtown, NY, owned by Richard Daly, as ‘Best Hair Salon’ on Long Island for 2016. 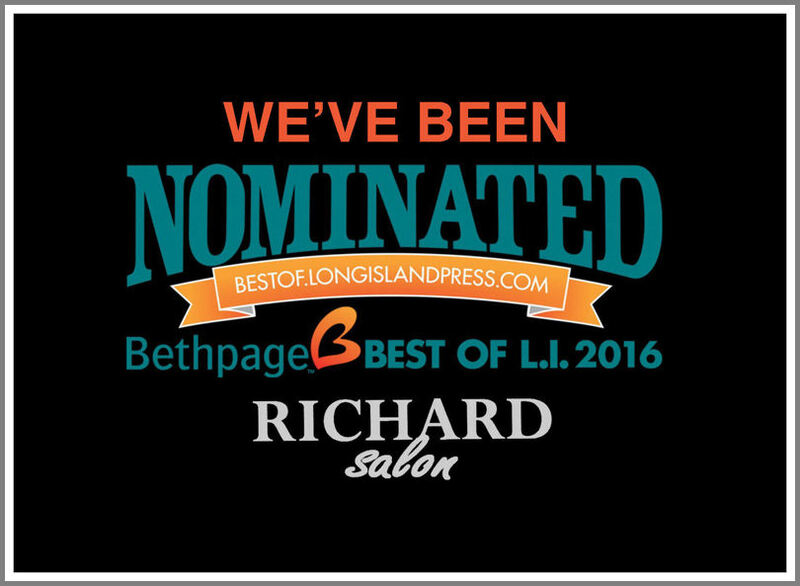 RICHARD salon – 2016 Nominee ‘Best Hair Salon’ on Long Island. 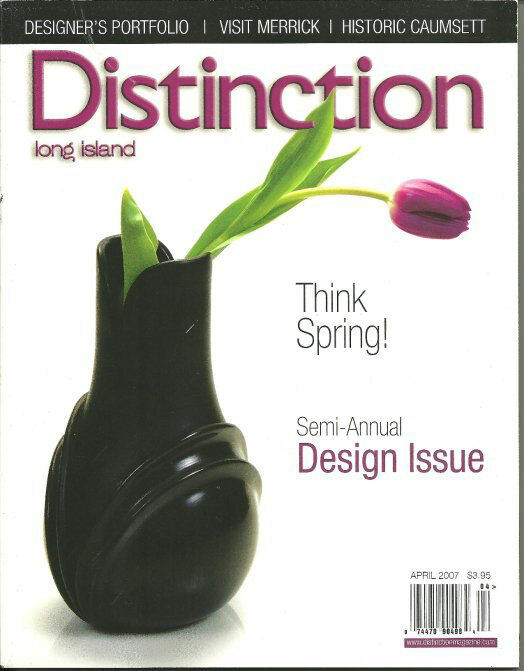 RICHARD salon – 2015 Nominee ‘Best Hair Salon’ on Long Island. 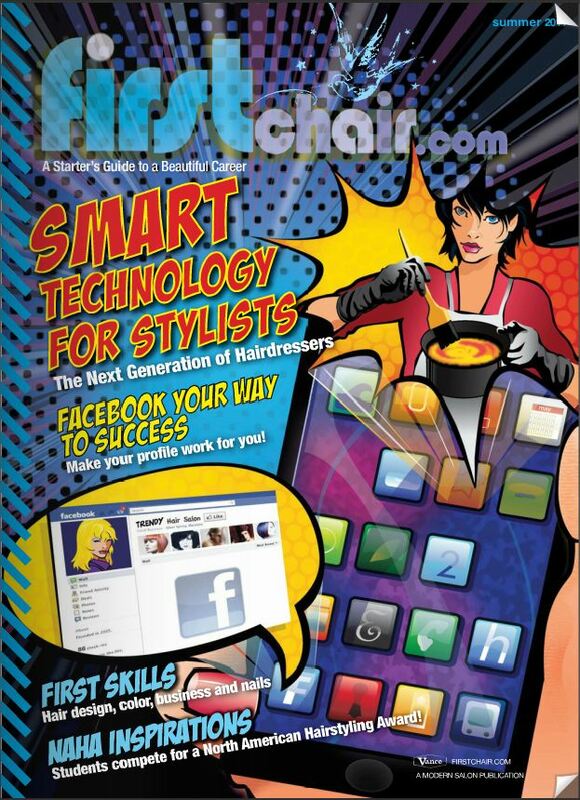 BETHPAGE, NY (September 2014) – Bethpage Federal Credit Union and the Long Island Press have announced the nomination of RICHARD salon in Smithtown, NY, owned by Richard Daly, as ‘BEST HAIR SALON’ on Long Island for 2015. 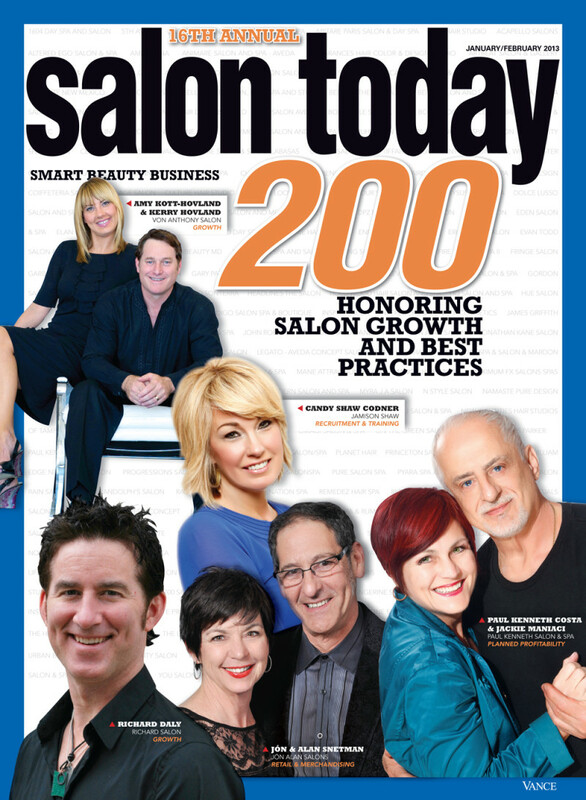 Richard Daly, owner of RICHARD salon, has been honored on the cover of this year’s prestigious “Salon Today 200” 2013 issue. 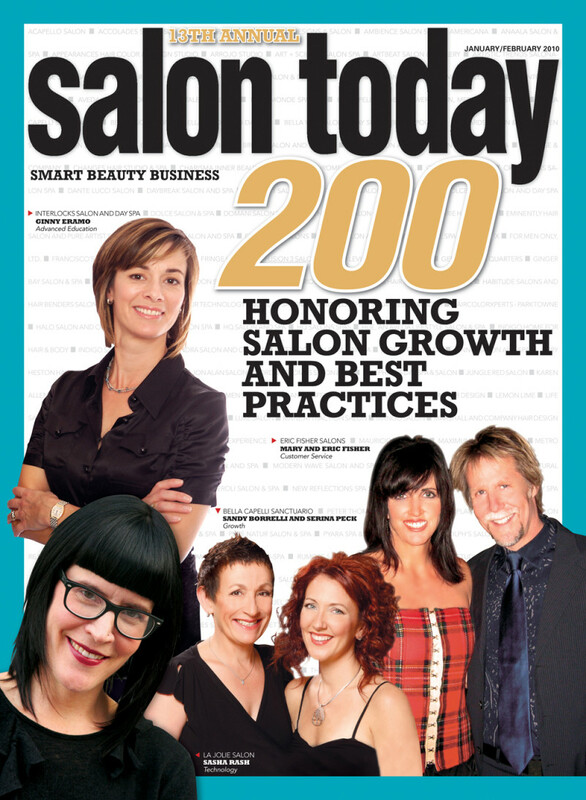 LINCOLNSHIRE, IL (January 2013) – Richard Salon in Smithtown, NY owned by Richard Daly recently was named to the SALON TODAY 200 by SALON TODAY magazine, the top business publication for salon and spa owners. 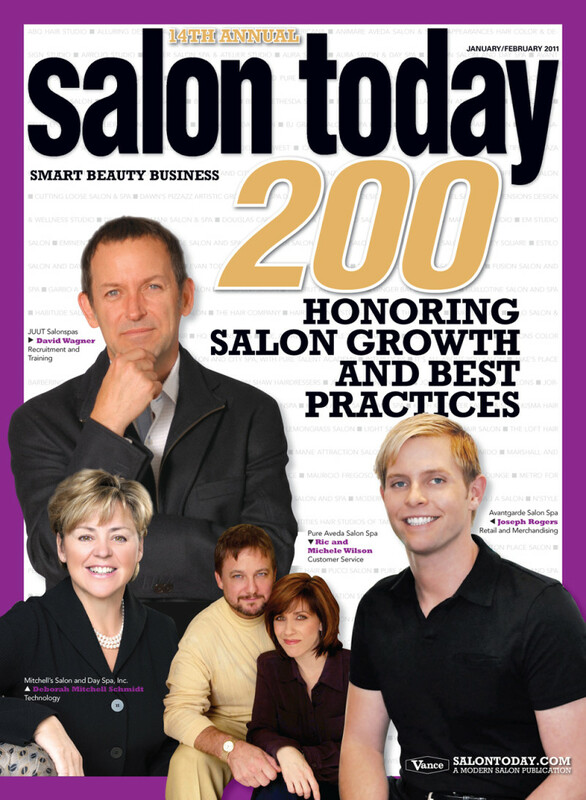 The magazine’s 14th annual SALON TODAY 200 issue profiled the selected salons in its January 2011 issue. 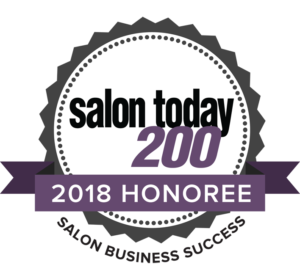 The 200 salons were selected for their best business practices from applications submitted by SALON TODAY readers, who represent the 25,000 top-producing salons and spas in the country. 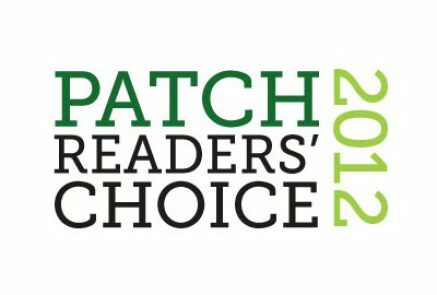 Voted Best Hair Salon in the 2012 Smithtown Patch Readers’ Choice Awards.